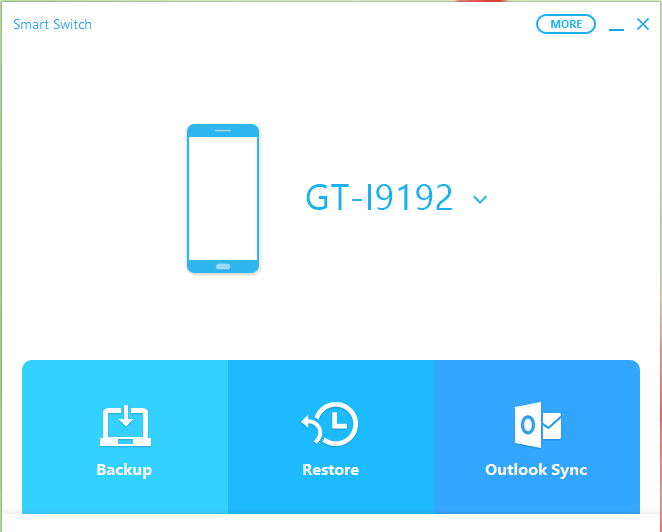 Android Recovery using Smart Switch – Today I will tell you about how you can easily do the Smart Switch emergency recovery on your Samsung Android Phones. You might have landed on this page searching for smart switch emergency recovery and that is what I am going to tell you in this article Step by Step. If you have accidentally broken your Android phone’s firmware while upgrading using ODIN or any other software, then you don’t need to be sad, because I have a perfect solution to this issue for you. So let’s go ahead and learn how you can easily do the emergency firmware recovery on your Samsung Android Phones. Smart Switch is the new offer from Samsung, it only works for devices having Android Version 4.1 or above. Smart switch has all the features of Kies and also some additional features. Switch From an IOS Device. Fast Connection and Data Transfer. Download and Install Smart Switch on PC. Check if the upgrade is available. Reinstall device driver if the device is not showing on the smart switch ( Open smart switch > click more > click reinstall device drivers). Wait till smart switch detect your device. First of all boot your phone into recovery mode ( Press Vol up/Down + Home + Power). When your Phone successfully connected to the smart switch, it will show your device’s model number on the main screen ( check screenshot below). 5. 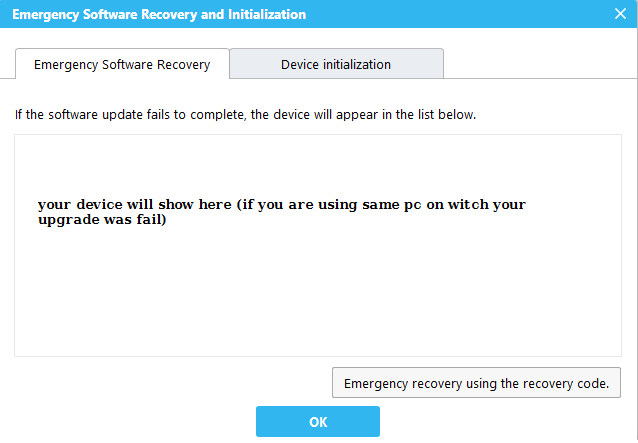 Click on “Emergency software recovery and initialization” from the menu (check screenshot below). 6. New windows will open and your device model no. will be shown here ( check screenshot). 8. Wait till recovery is done. 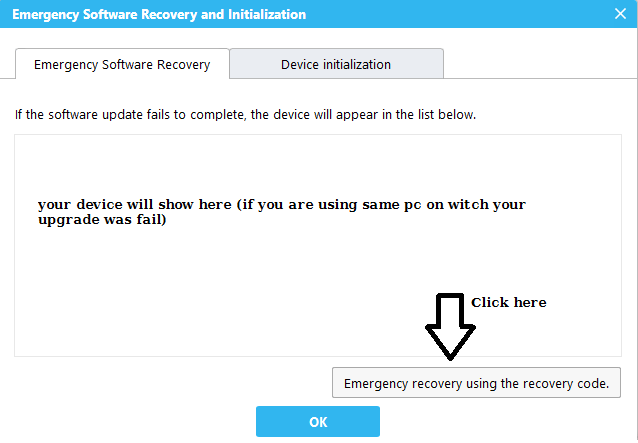 Click More > Emergency software recovery and initialization > Emergency Recovery using the Recovery code. Enter the recovery code ( it will be shown in your original computer on which your upgrade was failed). 3. Switch Your phone to recovery mode. 4. Wait till the process is complete. 5. After the successful recovery, your phone will restart automatically. So this is how you can easily do the smart switch emergency recovery on your Samsung Android phone. I hope you like the article and I hope it resolves your all the queries related to Smart Switch Emergency recovery. 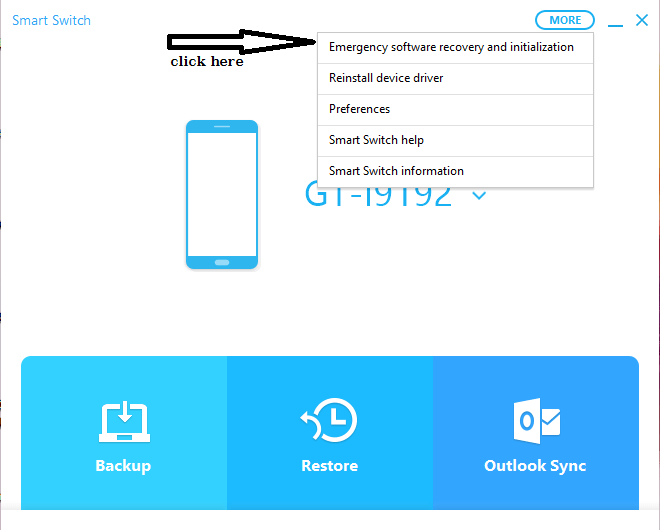 If you still having an issue while doing the Samsung smart switch emergency recovery of your Android smartphone, then let me in the comments below. If you like this article then don’t forget to share it with others and let others know how they can easily recover their smartphone’s firmware using Samsung smart switch emergency recovery method. I have numerous copies of several Note 4’s I have with different names assisgned and cannot recover any data rto then old or new phones from them. One is even the full android software installation.